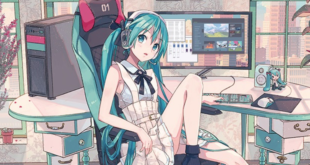 VNN - Everything about virtual voices, just one click away! 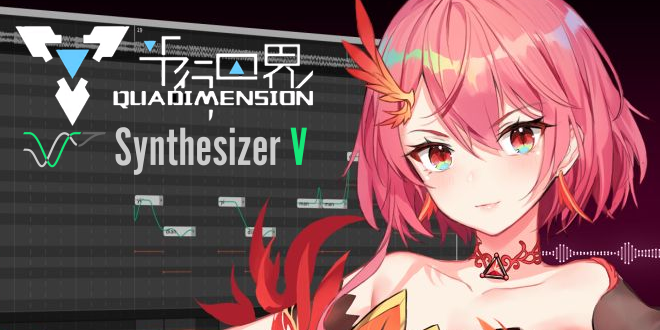 Quadimension’s Synthesizer V Vocalist “ChiYu” Demo Song, Design and Pre-orders! 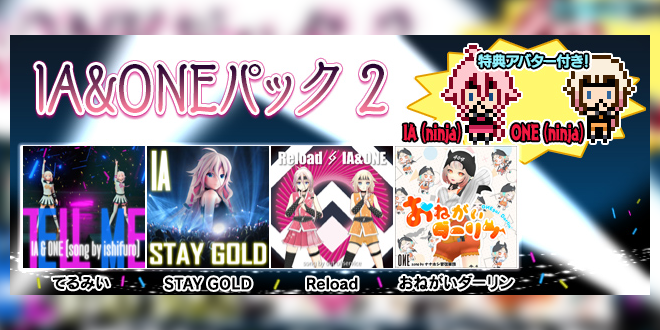 IA & ONE Pack 2 on Groove Coaster 2: Original Style Released! 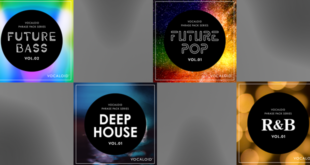 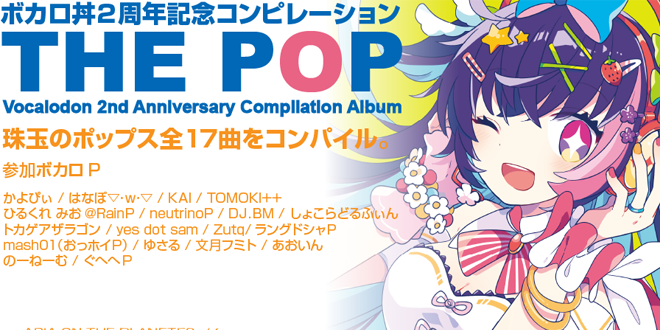 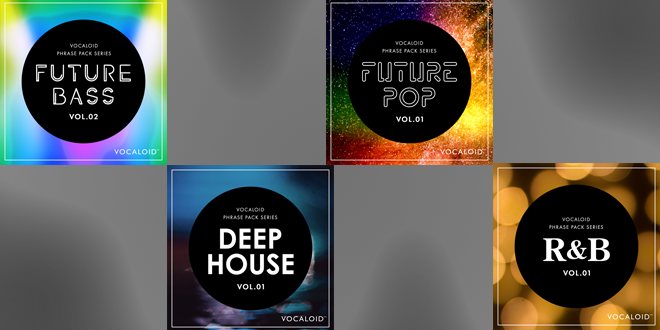 Vocalodon 2nd Anniversary Compilation 2019 Spring Album “THE POP” to be Released Soon! 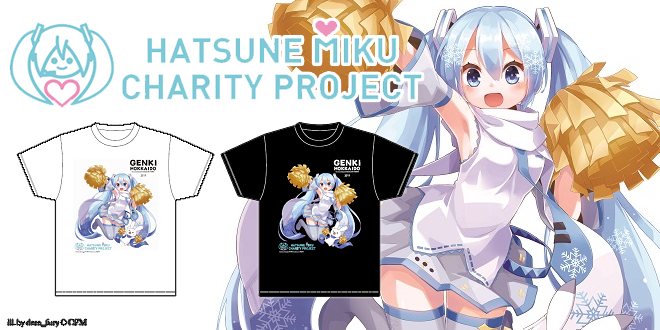 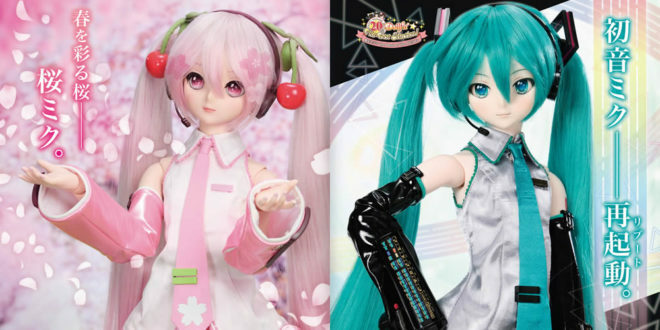 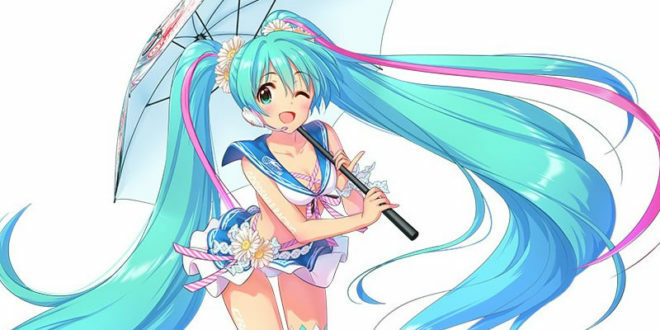 A Spring Breeze Through New Products at Snow Miku Sky Town! 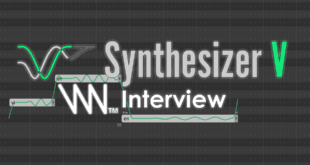 VNN Interview with Kanru Hua for Synthesizer V! 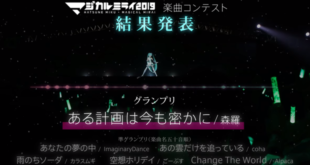 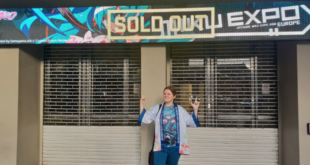 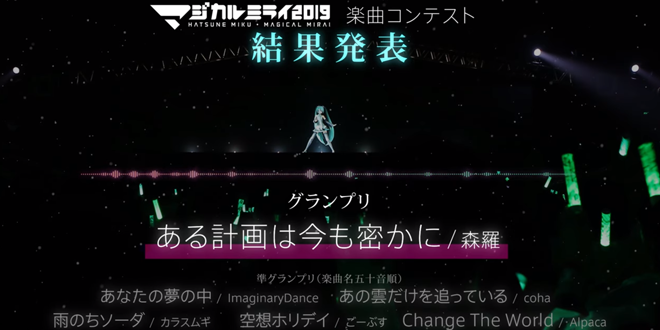 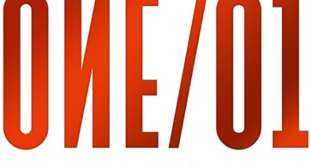 Review of the Hatsune Miku Documentary “THE WORLD IS MINE” in Frankfurt, Germany! 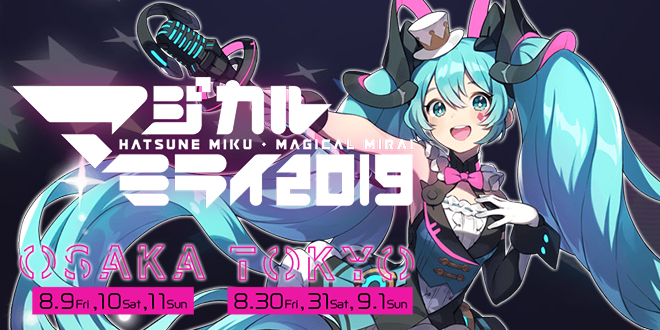 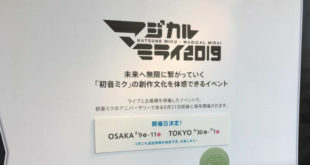 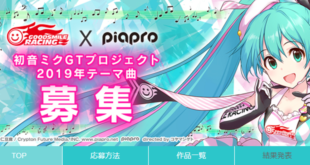 ETERNO RÉCIT’s “Hatsune Miku Exhibition” 〜Meet Miku! 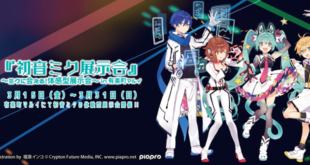 Interactive Exhibition〜 Yurakucho Marui Event Details Revealed! 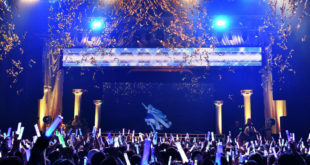 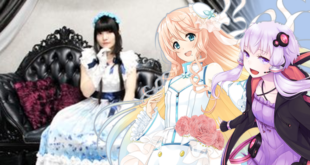 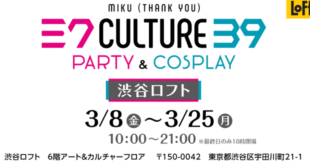 COCOLLABO x Piapro “39Culture PARTY&COSPLAY” Event Details Revealed! 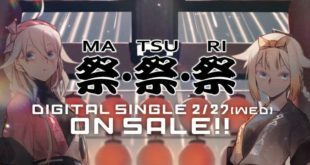 IA’s 7th and ONE’s 4th Anniversary Theme Song “MA・TSU・RI” Will Be Released on February 27th! 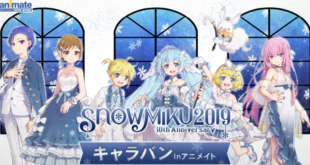 SNOW MIKU 10th Anniversary Caravan in Animate Schedule Revealed! 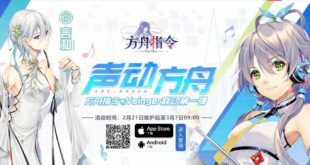 Quadimension’s MEDIUM⁵ Illustration Contest Begins on Weibo! 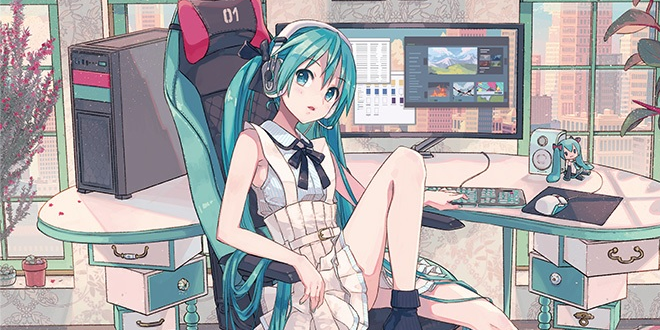 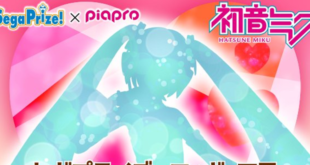 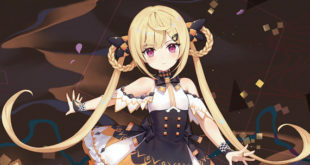 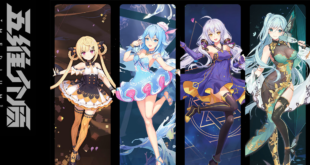 Quadimension Reveals ShiAn’s Full Illustration And More Goods! 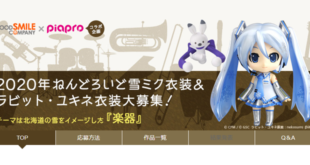 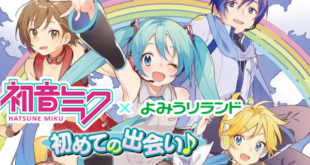 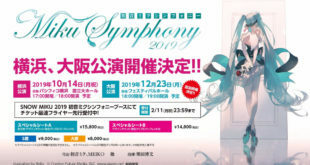 Hatsune Miku x Yomiuri Land Collaboration!